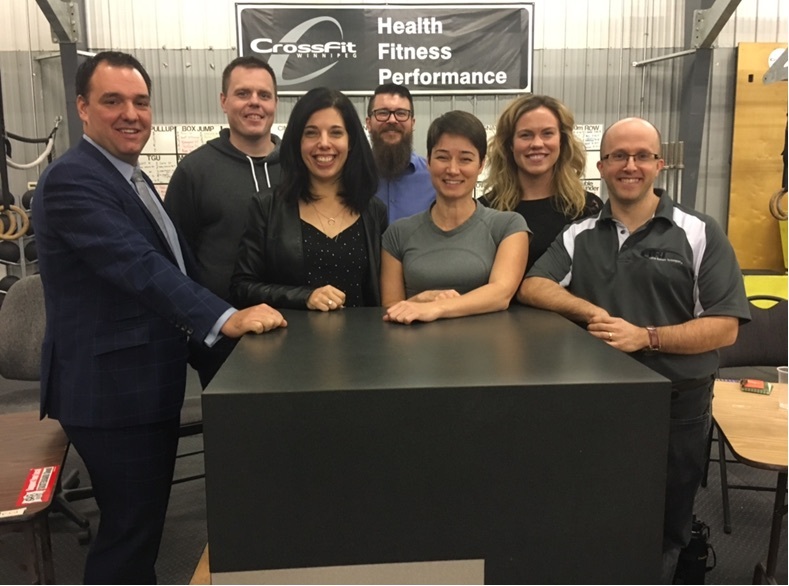 On Saturday November 25th 2017, the Tetrault Wealth Advisory Group along with CrossFit Winnipeg hosted their very first of what we hope will be many more events together. It was the first time the brother and sister duo (Rob & Tania) hosted a forum style Q&A with various health experts of the community and we are proud to report a great turnout, with over 50 attendees. We were particularly excited to be able to team up with some other local businesses to come with a pretty diverse panel of experts, including the following. We’d like to thank everyone who attended and we’d like to thank our panel of experts for donating their time as well as some swag for our attendees and draw prizes.